The crushing power of the bill is usually used to kill prey once captured. 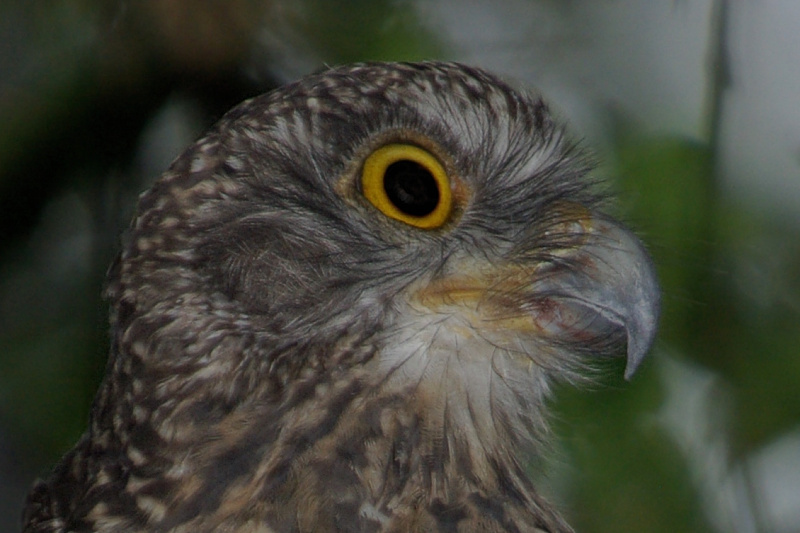 The upper edge of the lower bill and the lower edge of the upper bill taper to a sharp edge, and overlap in a scissor-like fashion, enabling it to cut through the tissue of the prey. Image © Deane Lewis.